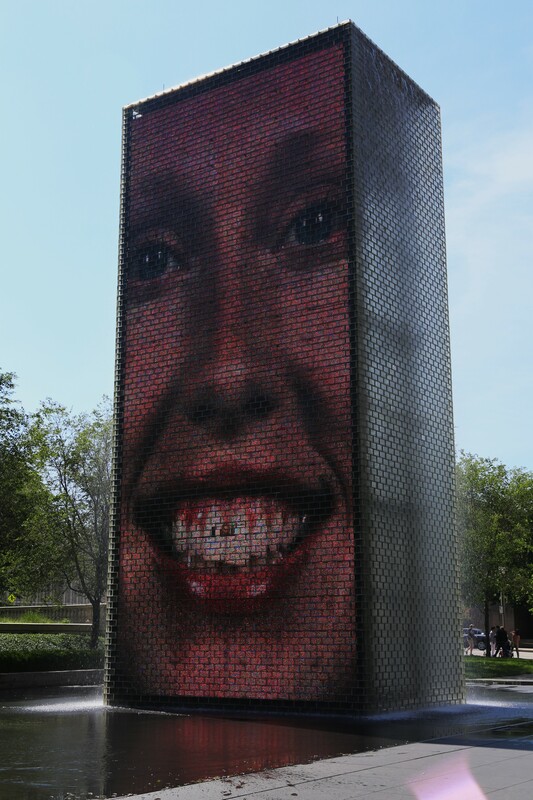 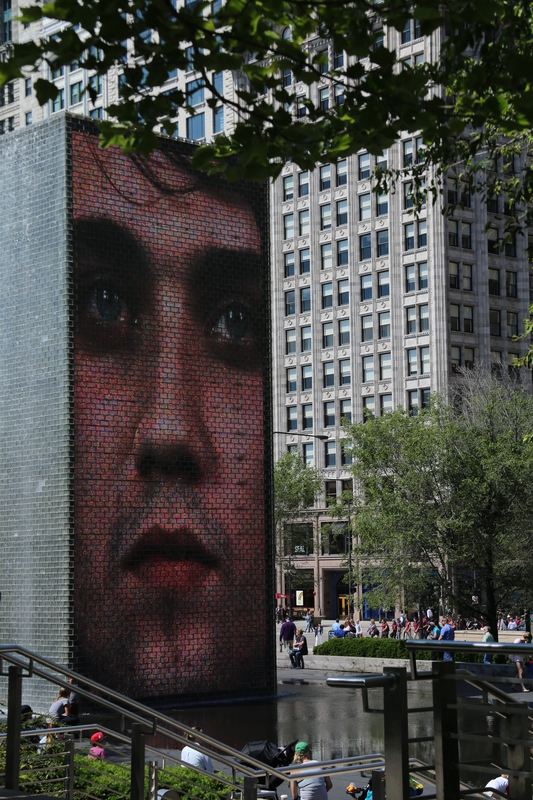 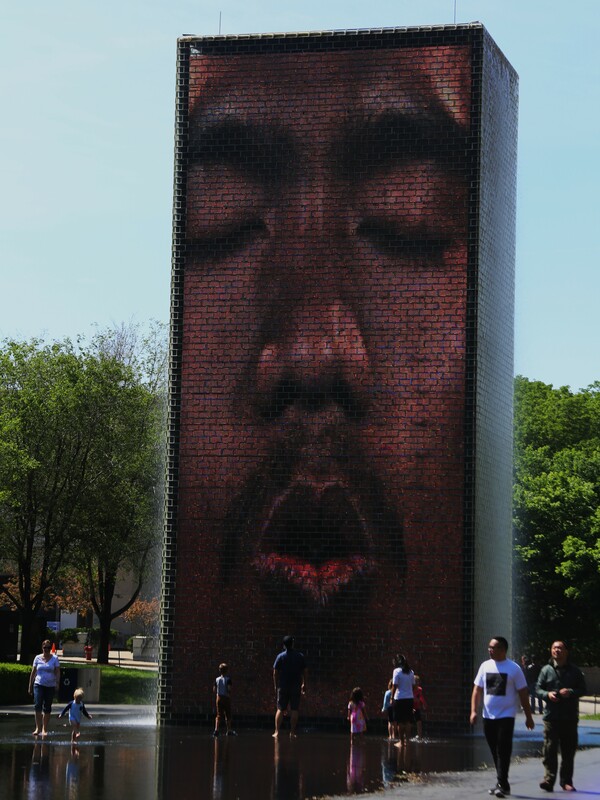 The Crown Fountain. 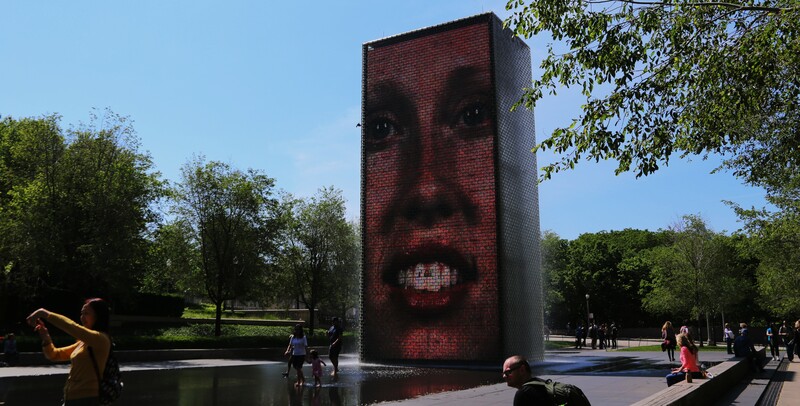 Video sculpture by conceptual artist, Jaume Plensa. 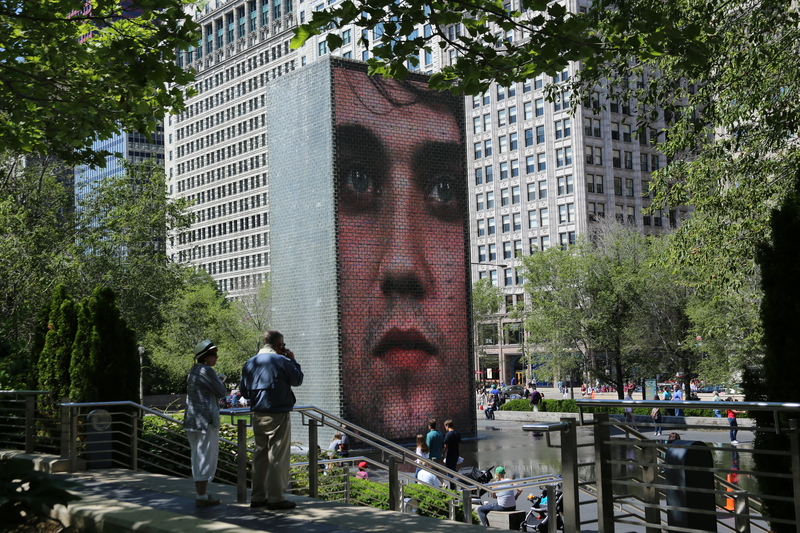 At Millennium Park.